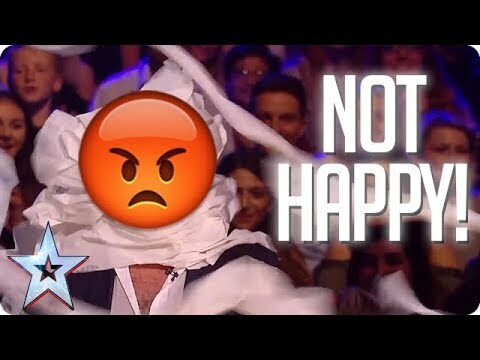 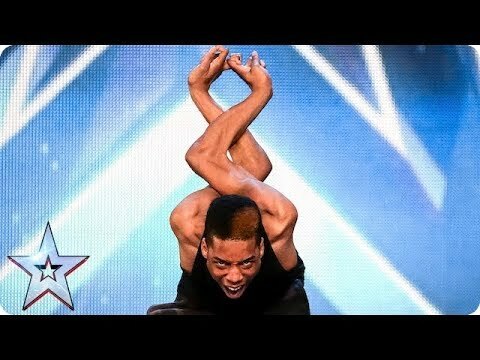 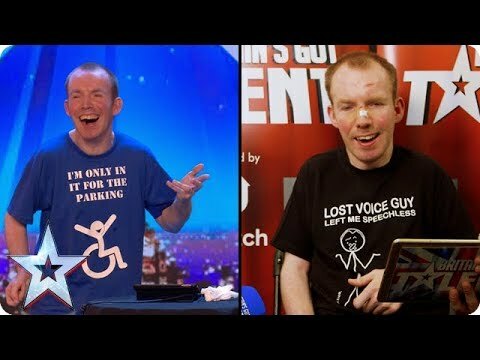 The best videos from Britain's Got Talent youtube channel. 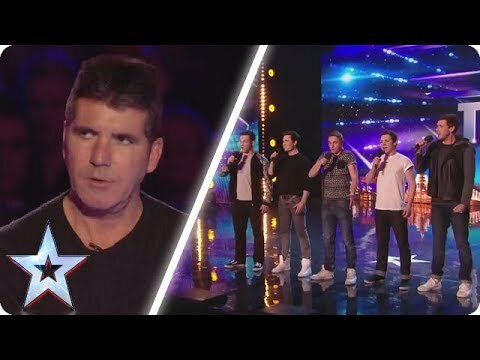 Gruffydd-Wyn didn't convince Simon Cowell of his talent at first. 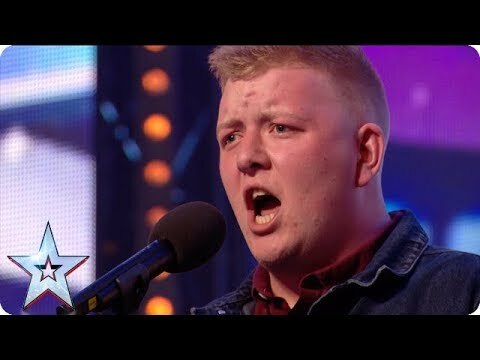 Watch him describe what was going through his head at that moment. 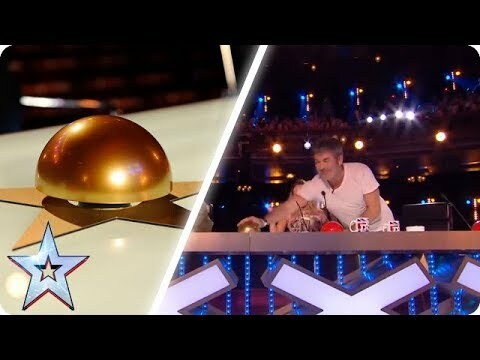 See more from Britain's Got Talent at http://itv.com/talent SUBSCRIBE: http://bit.ly/BGTsub Facebook: http://www.facebook. 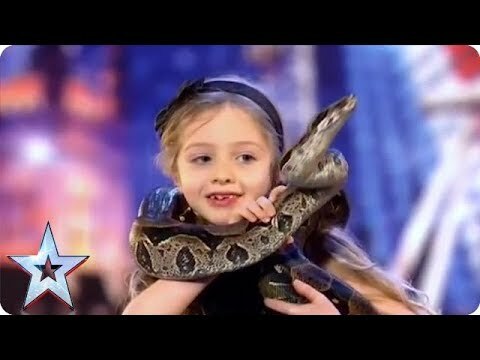 9 year old Jesse J McParland auditioned for Britain's Got Talent in 2015 and gave us a whole new meaning to not running with sharp objects! 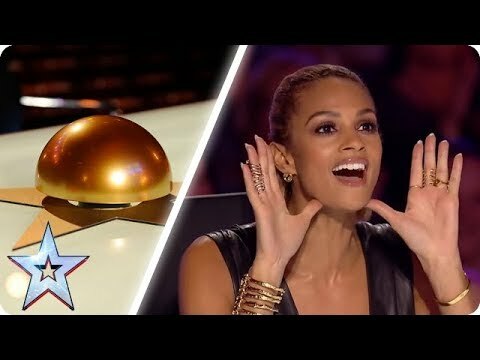 What does it feel like to get a Golden Buzzer? 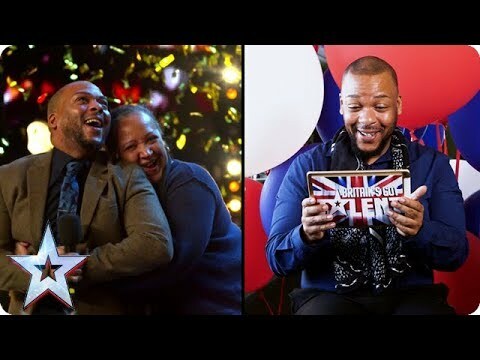 Lifford Shillingford describes exactly how it felt as he looks back on his first Audition #BGT See more from Britain's Got Talent at http://itv.com/talent SUBSCRIBE: http://bit.ly/BGTsub Facebook: http://www.